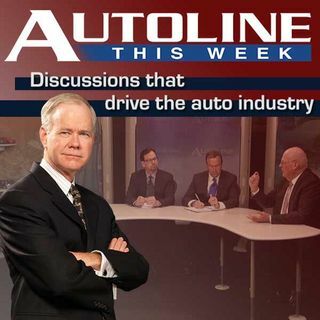 Autoline This Week #1713: Liquid Propane: The New Ethanol? Automakers are still hunting for the 21st Century Holy Grail – better known as the next cheap energy source. With the jury still out on petroleum -- and ethanol, electricity and natural gas all having their issues -- what’s a vehicle manufacturer to do? Well some, like our three guests on Autoline This Week, say check out liquid propane. Join host John McElroy along with Wayne Moore from CleanFUEL USA, Ford’s Rob Stevens and Joe Thompson from ROUSH CleanTech for a look at what may be the next ... See More great fuel.